The deadline approaches for comments on Greenwich’s Liveable Neighbourhood plans to remove the town centre’s gyratory and make the north and east sides traffic-free. This important scheme is long overdue and will transform this UNESCO World Heritage Site that, for too long, has suffered a dominance of motor vehicles, poor air quality, congested pavements, a lack of pedestrian crossing points and almost no facilities for cyclists. the gyratory should not be considered in isolation. 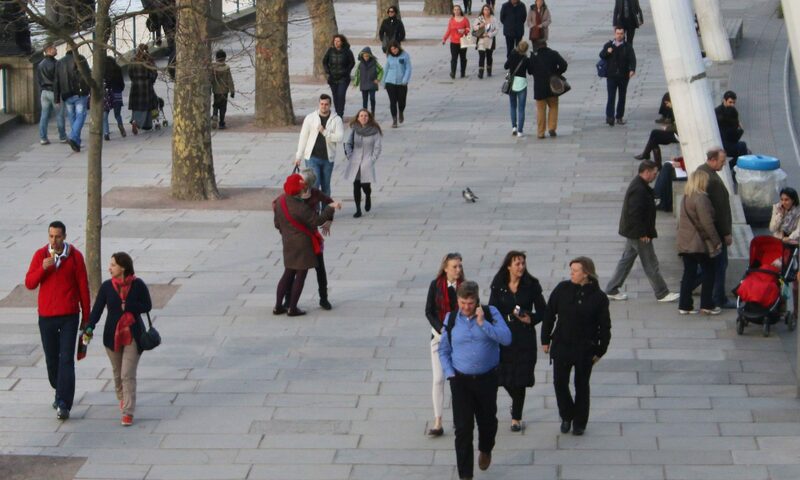 Greenwich town centre also needs a number of better access routes for people walking and cycling. Deadline to submit comments is 17 February 2019 here. 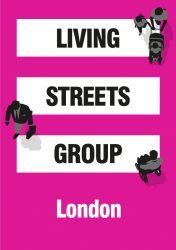 Additional detail is available from London Living Streets member and local resident, Rik Andrew’s response here.